…where the buffalo bison roam. 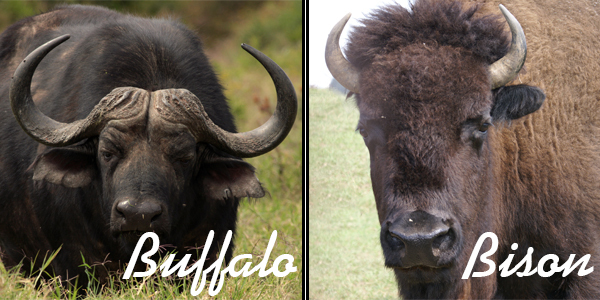 If you really wanted a home where buffalo roam, you need to head to Africa or Asia. If you mean (the oft-misnamed) bison, most of North America would be a good place to call home! Bison hold a great historical relevance to the tri-state area. It was their trails that paved the way for settlers of Kentucky, Ohio and Indiana. While most trails ran north-south, some of the east-west trails ultimately became the paths used by the first railroads. After nearly going extinct during in the 1800’s, bison population in the United States has since rebounded to over 500,000. Many of today’s population is believed to be cross bred with cattle, leaving the “true bison” population around 15,000. Lucky for us, there are a couple of local places where you can go to see North America’s largest land animal. The Cincinnati Enquirer recently published a story Duff and Divot, two bison who reside on the golf course at Stonelick Hills. Big Bone Lick State Historic Site in Union, KY is home to a bison herd that produces 3-5 calves each year. There are currently 10 bison in the herd at the park. 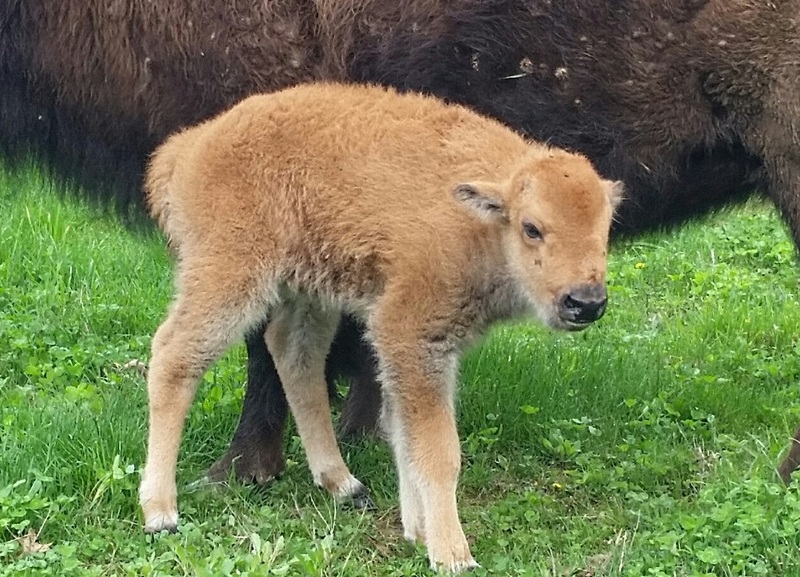 The park’s newest addition was born on April 16th. Read more about the bison of Big Bone Lick here. This entry was posted in Communities, Have Fun!, News by Chris Payne. Bookmark the permalink.